The device is highly accurate, efficient and universal. It has the highest scanning speed available on the market. 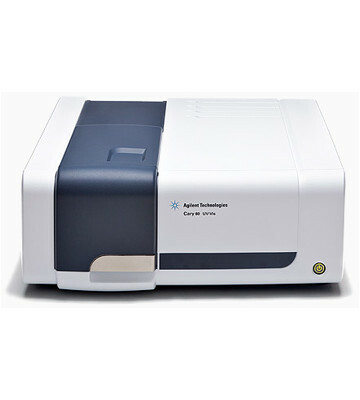 Spectrophotometer can examine different kinds and sizes of the samples, moreover it has a wide spectral range. 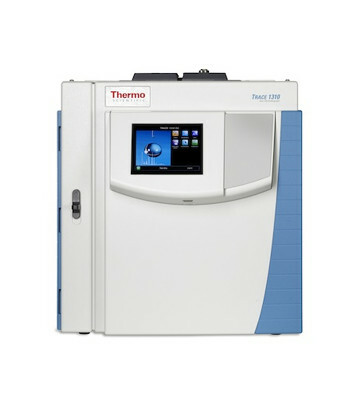 Modern device which can detect trace elements of the investigated substances. 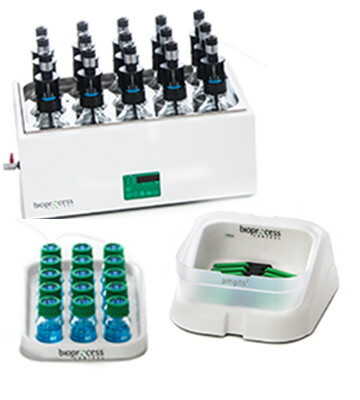 This technique enables procentage adjustment of the chemical compounds mixture and identify components due to their retention time. The flows regulation is very accurate and it enables the retention time repeatability. Advanced apparatus used to on-line measurements of the biomethane flow while biogas is produced from the biodegradable substrates during anaerobic fermentation process. 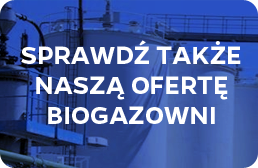 It enables the estimation of the produced biogas produced from different substrates. The device measure daily growth of the biogas increase and generate biogas production potential curve. 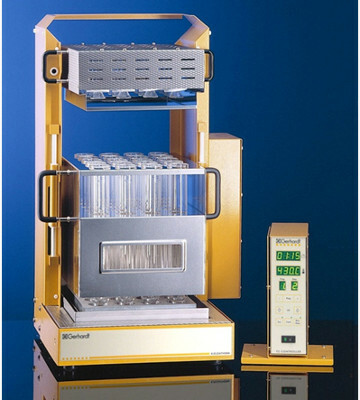 Mineralizator Kjeldatherm can mineralize lots of the samples at the same time. 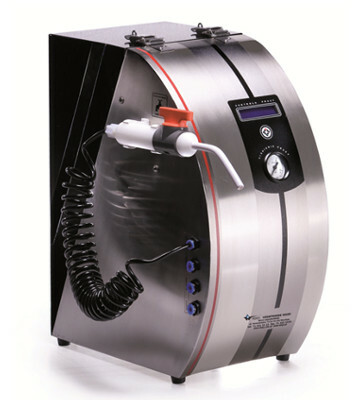 Precise regulation of the temperature, allows optimal conditions achievement. It provides results reproducibility. 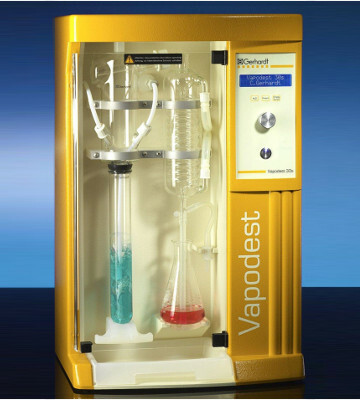 The device allows detection of the Kjeldahl nitrogen in all kinds of the samples. Demineralizator HLP Smart works under communal water pressure. Five steps process of the water purification is fully automatic and maintenance-free. The clarified water meets the requirements of the PN-EN ISO 3696:1999 Norm for second and third purity degree. 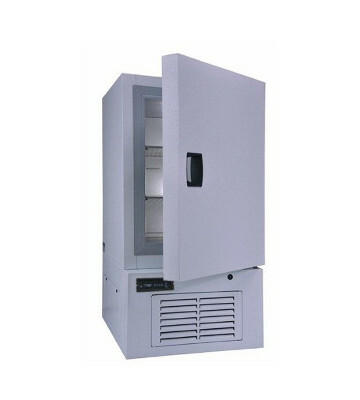 The apparature has a forced air circulation and both cooling and heating systems. This characteristic enables supporting of the set temperature, regardless of the ambient temperature. 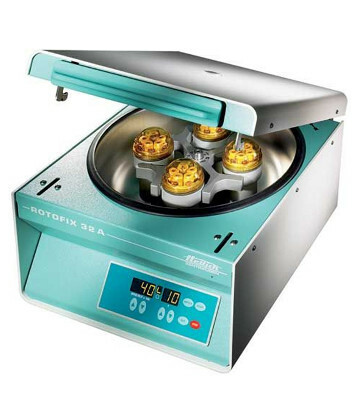 The device is purposed to centrifuge 1,1-100ml volume of the substrates. It also has time and speed programming. 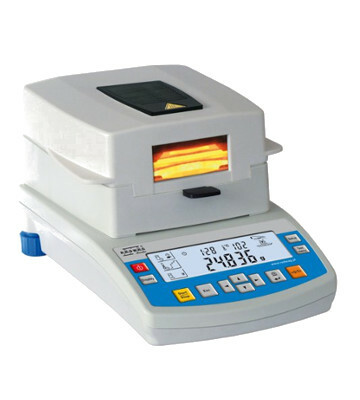 Centrifuge possesses microprocessors control, moreover it has wide range of the angle and horizontal rotors. The furnace has high quality performance, modern chemical pattern and huge reliability. The double walls of the device and two heating sides enable the stability of the settled temperature. 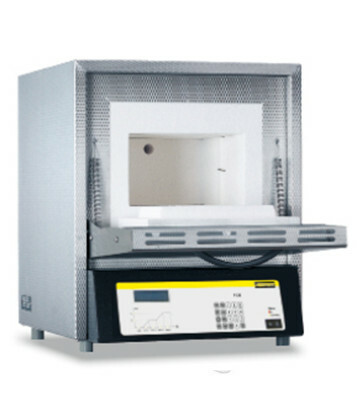 In our laboratory furnance is mostly use to measure dry organic mass of the different environmental samples. 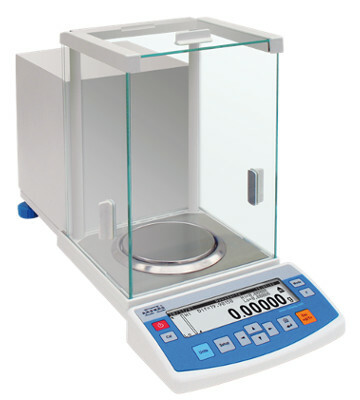 The analytical weight is aimed to measurements of the weighting materials mass. The device is quick and infallible. Moreover automatic accuracy correction causes that obtained results are reliable. The distillation comes directly from the samples. It possesses automatic vapor generator with high efficiency and errors signalization system. The device allows continuous observation of the distillation process due to the transparent construction.